The 9th Season Of Nach Baliye Is Going To Be A Reunion Of Ex-Bigg Boss Contestants! Ladies, it's time to put your dancing shoes on 'coz the new Nach Baliye season is almost upon us. After completing eight successful seasons, the dance reality show is all set to launch its 9th season. 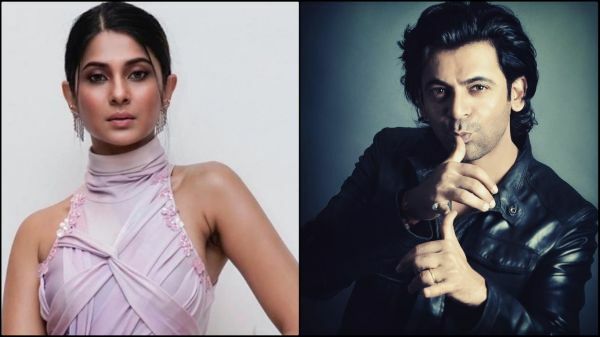 It will be hosted by Bepannah actress Jennifer Winget and comedian Sunil Grover and we finally have the much-talked-about contestant list for you. Yes, we know the names of all the celebrities that are ready to sizzle in the upcoming season of the dance reality show. Remember when Saroj Khan was on the panel for Nach Baliye? That seems such a long time ago, right? Ever since then, this show has delivered many controversial and entertaining episodes with celeb jodis trying their hand at dancing. This season is undoubtedly going to be a stellar one because it's being produced by the Bhai of Bollywood aka Salman Khan. There is a possibility of Katrina Kaif being on the judging panel, too. Not just her, rumours are rife that singer Neha Kakkar might be a judge as well. There were also whispers about Shahid Kapur co-judging the show along with wifey Mira Rajput. Here's the star-studded list of celebrity couples who are going to be on the newest season of the show. Yes, our Komo is going to be on the show with boyfriend Rocky Jaiswal. Hina was already famous for playing the role of Akshara in Yeh Rishta Kya Kehlata Hai which Rocky Jaiswal was the supervising producer on the show. The couple fell in love while working together and have been dating ever since. 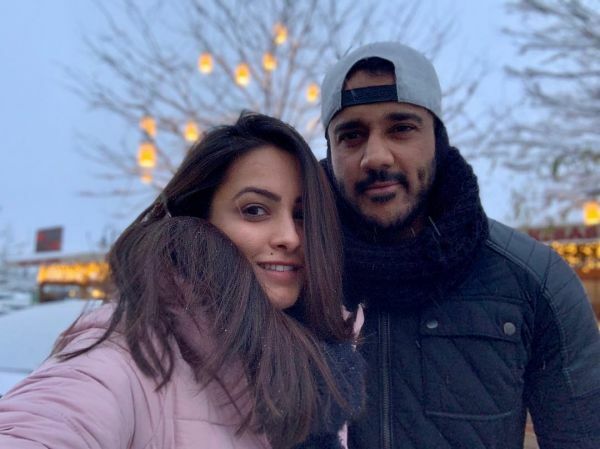 Nagin actress Anita Hassanandani and her beloved husband Rohit Reddy will be one of the competing jodis. The couple got married in a Telugu-Sindhi wedding that took place in Goa in October 2013. 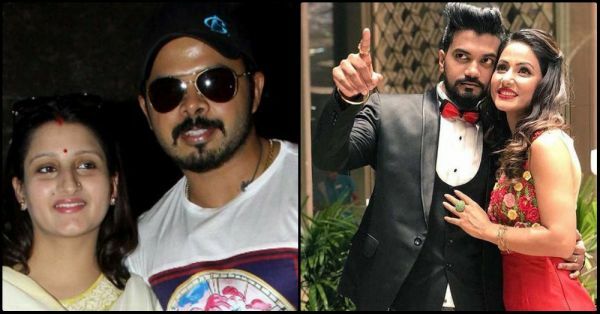 Sreesanth and Bhuvneshwari Kumari have spoken about how they have a 1942-kinda love story. We can't wait to see their dancing chemistry on the dance show! The Madhubala actress who tied the knot with her long-time beau Neeraj Khemka in 2015 is also speculated to be on the show. 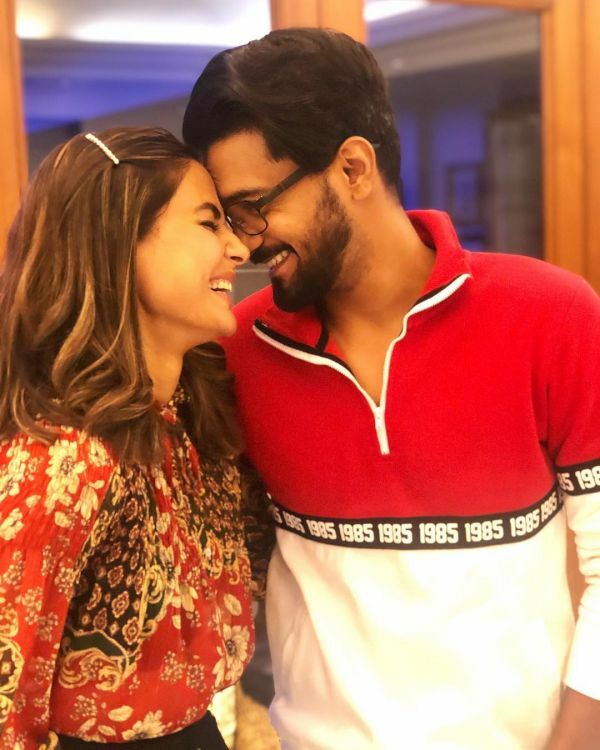 Jai Ho actress Sana Khan and her choreographer boyfriend Melvin Louis recently made headlines when they made their relationship official on social media! Now they're all set to dance their days away on Nach Baliye. After completing two years of marital bliss, FIR actress Kavita Kaushik and husband Ronnit Biswas are ready to share the stage on the upcoming dance reality show. Kanchi and Rohan fell in love on the sets of Yeh Rishta Kya Kehlata Hai. Their romance looks straight out of a romance novel. 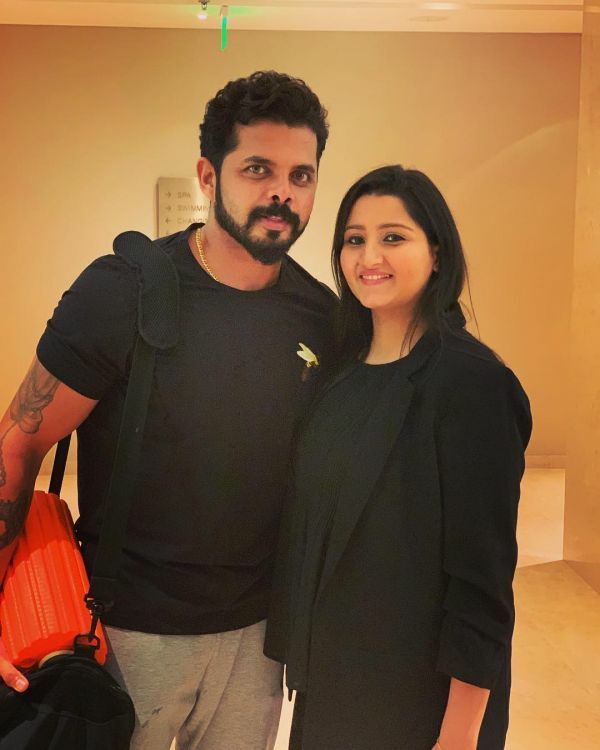 The couple is going to one of the contesting jodis on Nach Baliye. Choti Bahu actress Rubina Diliak married longtime boyfriend Abhinav Shukla in a beautiful Himachali–Punjabi wedding last year. The two of them are super cute and we can't wait to see them together on the show. Actors Divya Agarwal and Varun Sood who met on the sets of Splitsvilla. We can't wait to see them on TV as one of the dancing jodis. Damn! That's such an interesting list. We're sure the upcoming season of Nach Baliye will be full of sizzle, spice and everything nice!